Have you ever wondered how to implement a vibration motor in your project, like you would find in a mobile phone? 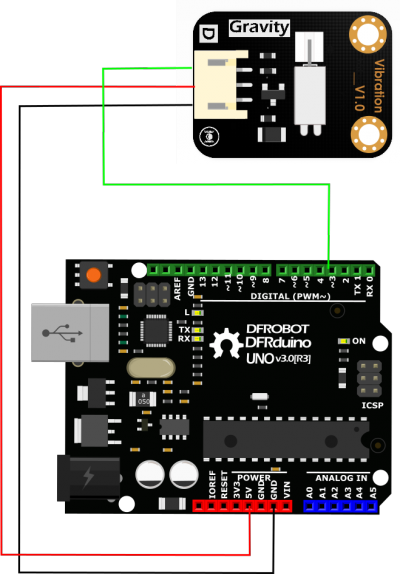 The newest vibration module in the DFRobot "Gravity" series gives you in-depth understanding of vibration motor principles. This module uses a high quality small vibration motor that is the size of a coin. 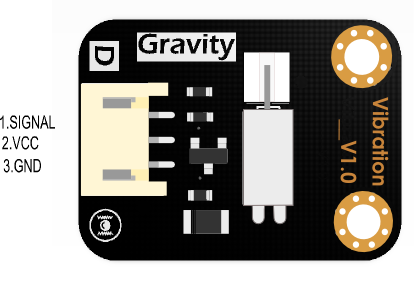 Using the Gravity 3 pin interface, you can plug and play this module for your convenience. Introduce working principles of the vibration module. Control the module vibration intensity by PWM. The vibration module uses a vibration motor as its vibration source. Vibration is created by a set of adjustable weighted blocks attached to the end of rotating shaft. The centrifugal force generated by high speed rotation of the shaft and weighted blocks creates vibration. 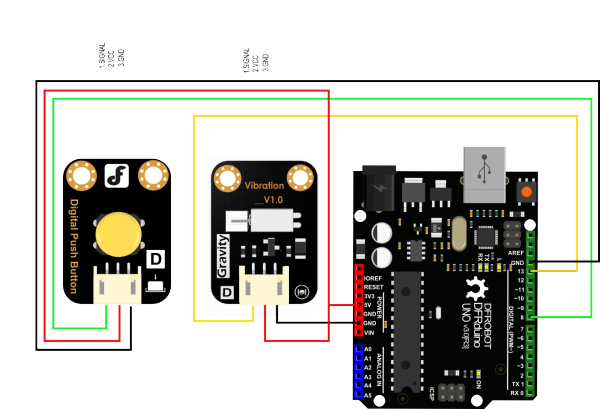 Get Gravity: Vibration Motor Module For Arduino from DFRobot Store or DFRobot Distributor.